N etworks are constantly under attack. No matter who you are, or the nature of your business, someone out there is trying to attack you. They may be using the scattergun approach to attack you and others or they may be specifically targeting you and your data. Are you protected against the latest Viruses, Malware, Adware, Spyware, and Ransomware? What about Phishing and Spear Phishing or Whaling? We have now been using Orchard for three years. Often with a supplier they start out well and then over time they lose interest and their service level drops but not with Orchard. They have maintained their strong customer service throughout the contract and were still eager to help us with our long term IT strategy even though their contract was potentially coming to an end. As a result we have decided to renew our arrangements with them. IT terrorists are constantly creating new weapons and using different tactics. Their attacks are coming at you from a variety of sources, so a multi-pronged and regularly reviewed defence is needed. Like an airport secures it boundaries and scans your luggage, your network needs to be fully secured and the flow of data in /out checked for hidden dangers. Firewalls are a key component of any IT security plan. A Firewall typically establishes a barrier between an internal network and external networks. This includes the Internet that is not totally secure and certainly cannot be trusted. 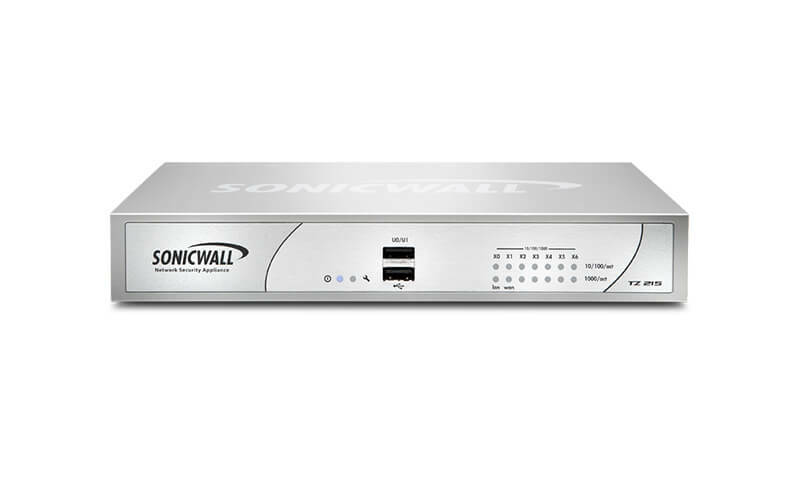 Our partner Dell provide a range of SonicWALL devices that have proven to be extremely reliable and have been used to protect organisations of all sizes. E mail is one of the main methods of data flow in and out of most businesses and so email security products are becoming increasingly important. Emails often contain confidential information and are therefore a favourite target. Fake emails often pretend to be from a trusted source and request personal information or have attachments containing Malware or Ransomware. For many years we have been partnering with Mimecast, they provide a number of Email security products and solutions. Anti-Virus applications are also important. Your Firewall and Email Security products cannot prevent threats entering the network via other sources such as USB pens and external HDDs. We partner with all the main providers but have recently found ESET to be dependable and cost effective. If you don’t want to purchase a product that needs its licence renewing each year, we can instead “rent” you a managed solution.